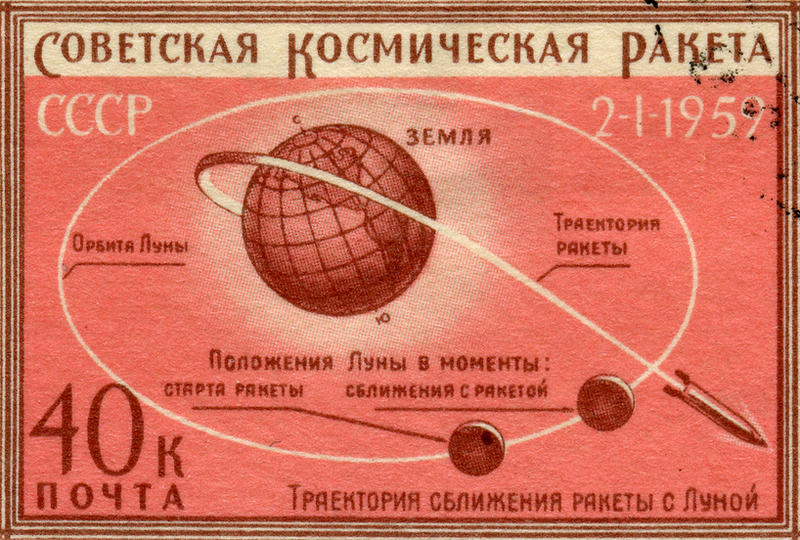 Tatyana Sokolova (2014) states that her paper examines “the interaction between philosophical ideas and technical achievements based on an analysis of Soviet science fiction literature from 1920s to 1957 (the year of the launch of Satellite-1), as well as of its critics from the scientific community” (3). I maintain that Sokolova’s paper also speaks to the contemporary landscape since the issue of the relationship between science and art is explored in many ways with many different results. In the 20th century, scientific knowledge was understood as justified more by the process of its receiving, and by the author of this process, than by the object of study. It was a radical turn from classical thinking where the purpose of study was to get true knowledge—which meant its correspondence with the object of investigation. The personality of the scientist, their human characteristics, as well as environmental circumstances should be eliminated from the results obtained. At the same time, the matter is quite different in art where the significance of creative activities remains much more noticeable. It is interesting for observers to know who the painter of the picture is, when they lived, and where, and in what cultural circumstances, they worked. And readers cannot be indifferent to the information about the author of the fiction they read. Another type of relationship exists between science and art connected with the peculiarities of the current analysis of scientific knowledge. I mean philosophical and sociological investigations when new scientific knowledge is considered as emerging not from previous science, but from a non-scientific context. If, earlier, we emphasized the similarity of science and art, it is important for us to recall that science fiction is not science. Still, while science fiction is not science, it is one of the elements of the context that generates science. The idea that any result, if it is really new, cannot be like its foundation, is discussed today both in the philosophy and sociology of science. Sokolova’s article effectively analyzes the birth of new scientific knowledge. Science fiction is an art and, along with other kinds of art, it shows its similarity with the science of our day. Moreover, science fiction deals with science directly in the framework of art, and this difference and deserves to be studied.